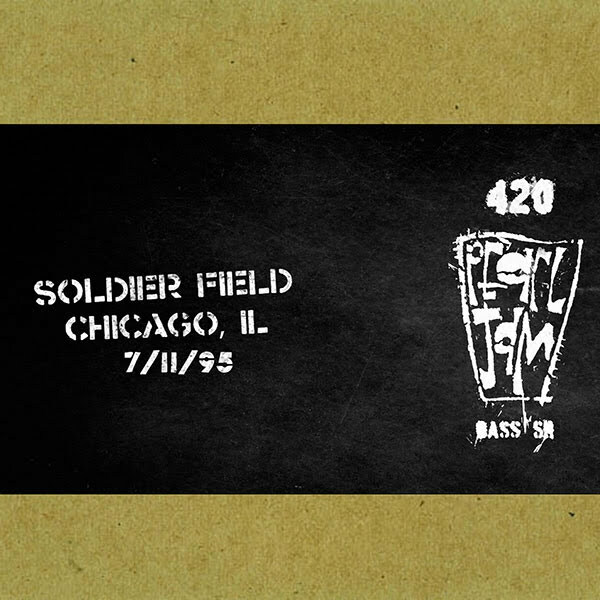 Though it's been available for a week or so from Nugs, the CD ($17.98), FLAC ($14.99-$19.99), ALAC ($14.99-$19.99), and MP3 ($9.99) versions of Pearl Jam's 1995 Soldier's Field show are now available at the Ten Club. More Pearl Jam in Chile! Pearl Jam Officially Announces "The Home Shows"